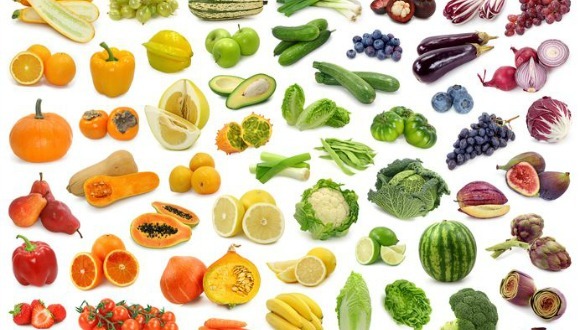 We have to learn that all normal functions of body are done through enzymes i.e: digest food, breathe, move muscles, or to reproduce .These enzymes are supplied by the live food such as fresh fruits, uncooked green vegetables and sprouts. Over three fourth of nutrients are destroyed by the cooking the food. Therefore cooked food is the cuprit for producing sickness and diseases. Here is more about Sprouts : We can get the sugars, vitamins and minerals from sprouts. Sprouts supply sugars with vitamins and minerals. The sugars in sprouts are supported by a set of very helpful nutrients. What brings about aging? Every animal and human being has a life span. In some cases death can come prior to that span or after that span also. Aging is the process of marching towards the end i.e.death. Hence we can say that process of aging starts on the very day of birth and marches through infancy, childhood, boyhood/girlhood, adolescence, and youth( blooming period of maturity)and thence from the declining youth to old age. The process ends with death. Usually people, things living behave as per the inheritance of the parents or the seed ‘s background. On taking the dead food the body reacts and starts with health going down, weakens, develops pain therefore the person having such dead food falls sick and curses the life. This process quickens the aging process. Human being always tries to live longer, live a healthier life and look more beautiful by using whatever means are available. The dead food eaten brings one closer to disease as the dead and devitalized food goes through the proces s of digestion but it harms the digestive system. Instead of giving strength the dead food takes away the minerals,and the vitamins. This devitalized food produces harmful chemicals of the quantities which are unsafe. .1) Uric acid 2) Urea 3) Ammonium salts 4) Cholesterol plus water and carbon di oxide. The sprouts produce all the above and but all with in safe limits.